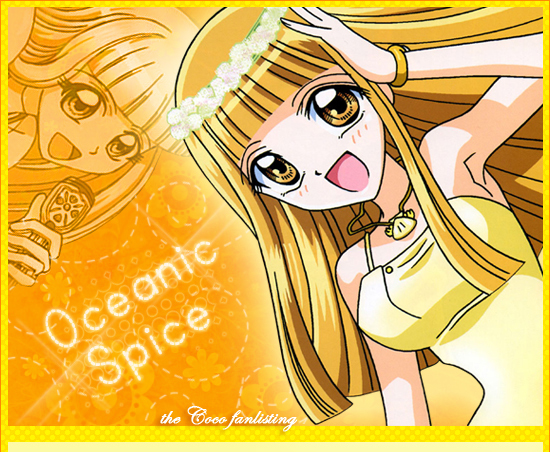 You've just reached "Oceanic Spice ", the TAFL-approved fanlisting for Coco, one of the character of the shoujo manga and anime Mermaid Melody Pitchi Pitchi Pitch! "Mermaid Melody Pitchi Pitchi PItch " is a creation of Michiko Yokote and Pink Hinamori, published by Kodansha anime by We've, Inc. 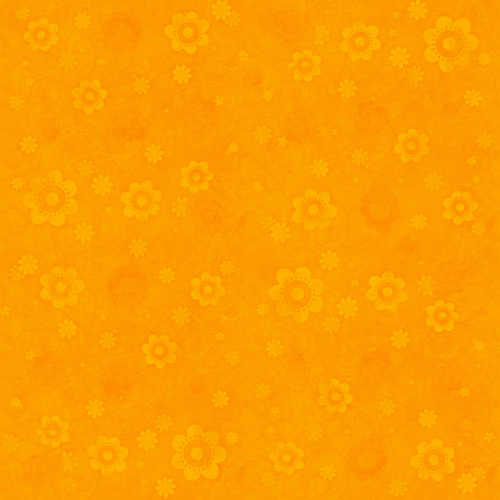 studio., all rights reserved. Online since November 21st, 2008.